Learning environments and the architectural firms that design them are increasingly aware of the need to consider diversity, inclusion and accessibility in their practice and their outcomes. In much the same way end-users of these spaces are changing, creative practices are finding new challenges and opportunities as the workforce demographics change. 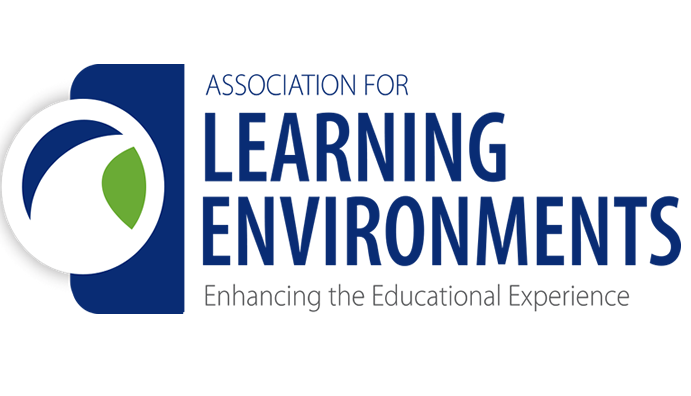 This spring, the Association for Learning Environments Chapter Conference theme is “Diversity & Inclusion – Creating Equitable Learning Environments”. Basima Roshan, Senior Management Consultant at Innovia Partners, and Stephen Bugbee, Partner at Zeidler Architecture are presenting a keynote address on how owners and leaders of creative practices can successfully adapt their leadership style to their changing workforce and meet the evolving needs of clients that desire spaces that value diversity and inclusion in their designs. Basima and Stephen will join Evelyn Porter who will be speaking on the topic of “Trans Issues: Identity, Acceptance, Self-worth & Leadership”. Evelyn is a role model in Society for and on behalf of Visible Minorities/ Transgender persons and, professionally, the Civil Engineering Manager with Williams Engineering Canada Inc.
Innovia is honored to have been invited to contribute our expertise talent management and leadership for creative businesses to this conference and community. Pictured above is the Student Learning Centre for Ryerson University. Zeidler served as Executive Architect for this award-winning building in the heart of downtown Toronto. By entering your email, you opt-in to receive email communications from Innovia Partners with insights and information related to managing creative businesses, and our newsletter. You may unsubscribe at any time.